When I sent a letter to VeryPDF Software company about file format conversion from htm to PDF, I was recommended by the following products: VeryPDF HTML Converter, Document Converter and PDFcamp Printer.For converting htm to PDF, I visit these software website to choose which one is better for me. In order to help those who have the same need as me, I put an article here. Let us compare them one by one. Allow you to add PDF information like author, keyword, title to converted PDF files. Add password for the converted file from two levels(40 bit and 128 bit) from two aspects (user password and owner password). It can help you restrict limitation by setting owner password like printing, changing,copying or others. They all can help you save the converted PDF files in one PDF file or multi PDF file according to your needs. By those three software, you can set output file folder, ways and so on so forth. All allow you to view the converted file after conversion. Two versions here: Command line version and GUI version. Convert html files to PDF files and various images like WMF, EMF,TIF, TIFF, JPG, JPEG, GIF, PNG, BMP, PCX, TGA, JP2 (JPEG2000). Support PDF rotate angle setting. Allow you to set Web Browser width and height setting. Support timeout and time delay during the conversion. Enable/Disable Unicode, java, ActiveX, Scripts, EMF's rclBound within HTML Conversion. When output is image, you can set image color depth and image resolution. Set all kinds of page size no matter standard or customization. Or it can calculate the PDF size automatically. Page orientation and margin setting. Allow you to input the URL form or file form when adding files. It can help you monitor a folder. Automatically detect URLs and allow you to show them in some color. 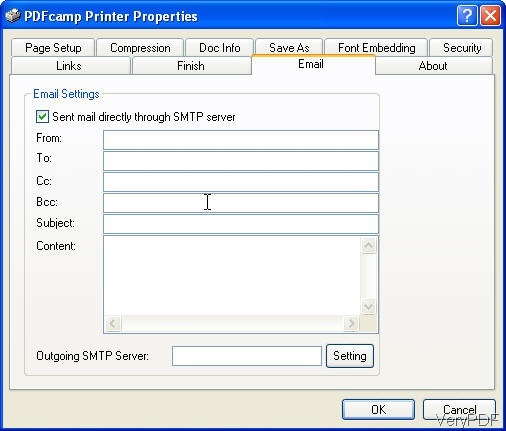 It can help you start another software after processing by PDFcamp Printer. It allows you to send the processed PDF file to some by email automatically. It allows to add many kinds of embedding fonts to the converted PDF file. It allows you to choose compression ways for the converted file. In pages size setup, it provides more options than others, like unit choosing. If you use the docprint Pro, it provides two virtual printers, one GUI version and one command line version software. It can help you save ink, paper and precious time if you need to do the printing job after conversion. 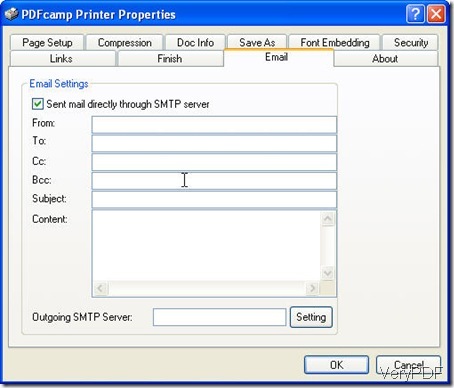 Batch conversion from htm to PDF. Both URLs and html file will be ok. It has more option, like image color depth and resolution when the output file is image. Through comparative analysis, as I just need to convert htm to PDF, all of them will be OK for me. So I will choose the cheapest one. It is PDFcamp printer. But after consulting my friends, he told me that I should choose Document Converter, as it is more multifunctional than other. 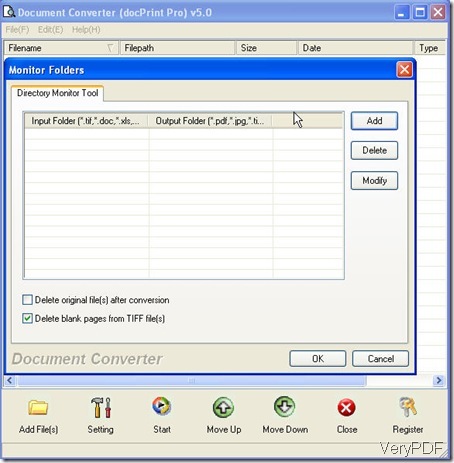 As Document Converter either can be used as file format converter or can be used as a printer driver. When we need to do the printing job after conversion, it will help me a lot. And once I pay for it, I can use it forever. I feel what my friend said is reasonable, so ay last, I choose Document Converter. I hope my experience about choosing a software for file format conversion from htm to PDF can help you in some degree. How to convert a file of htm to pdf? Can your PDF Printer create Chinese PDF file? This entry was posted in PDFcamp Printer and tagged htm to pdf. Bookmark the permalink.